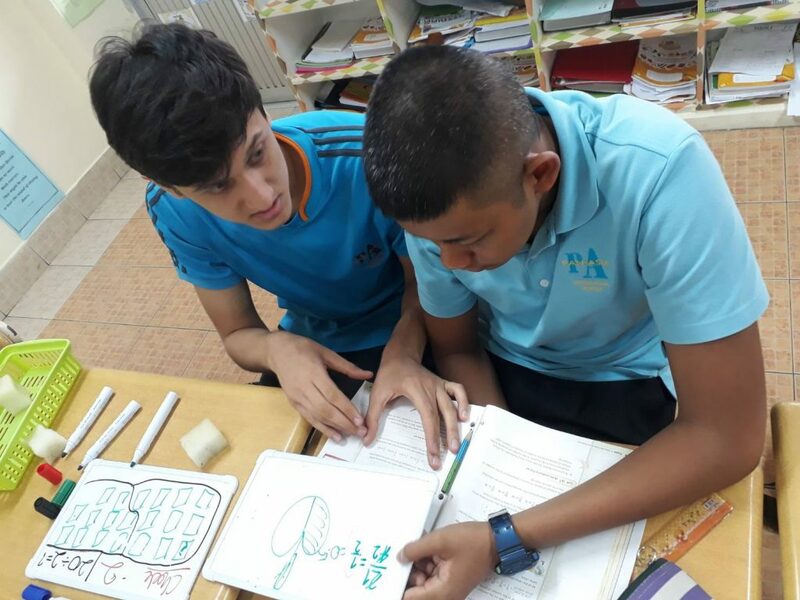 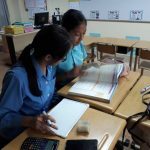 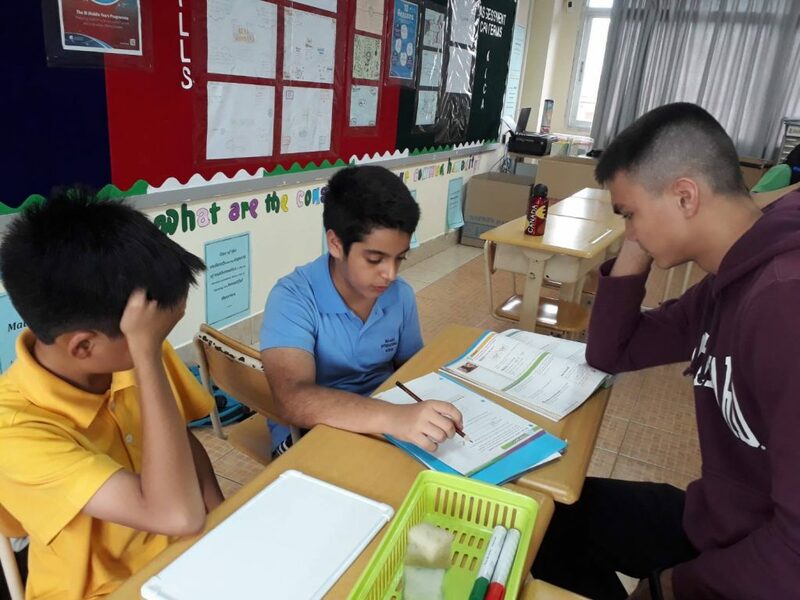 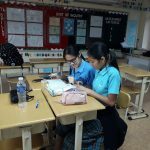 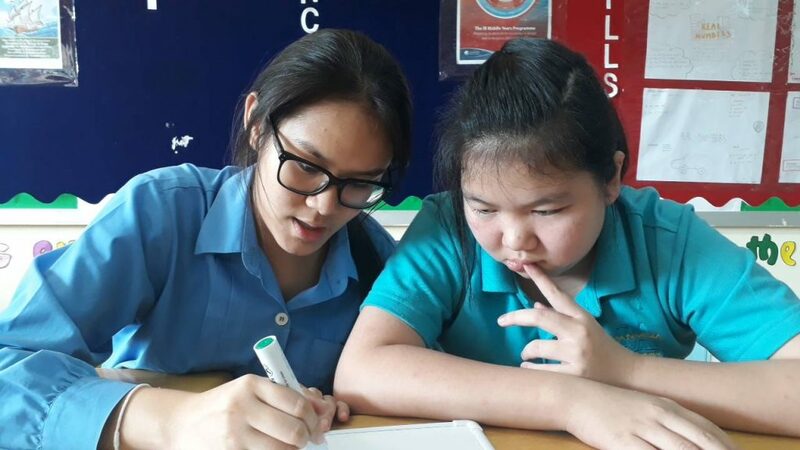 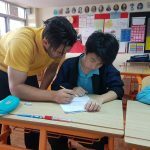 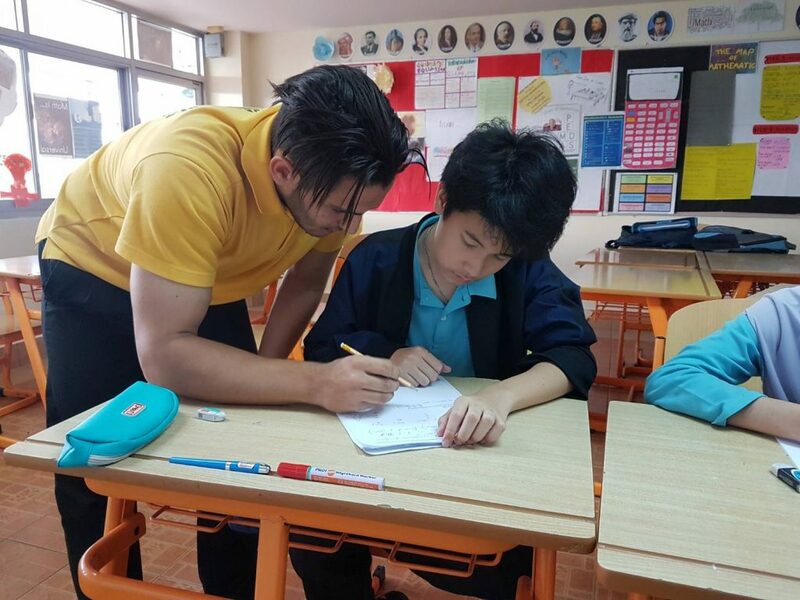 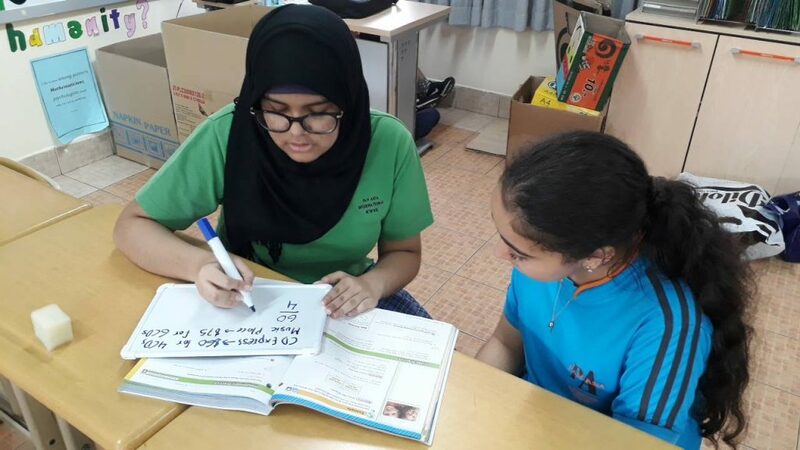 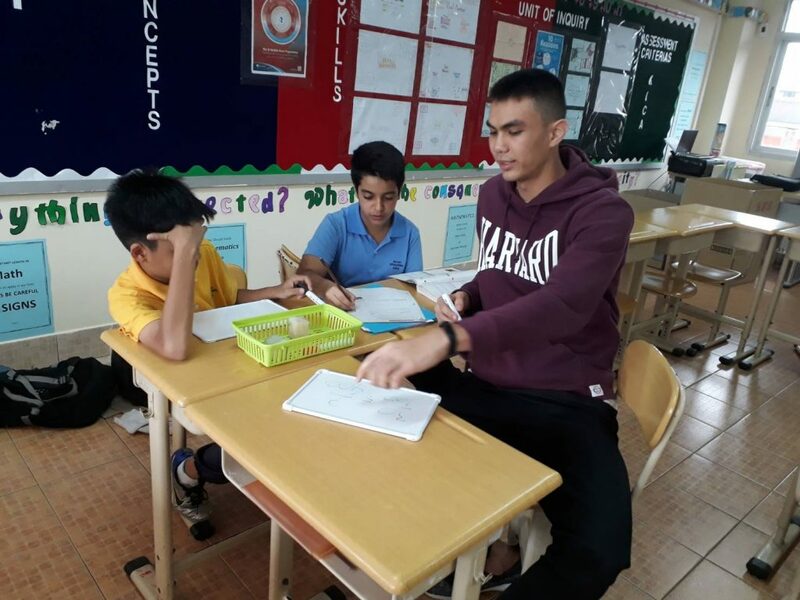 Grade 11 Maths SL and HL students started their after school maths tutoring program, named ‘Middle-Schoolers Miraculously Mastering Mathematics’. 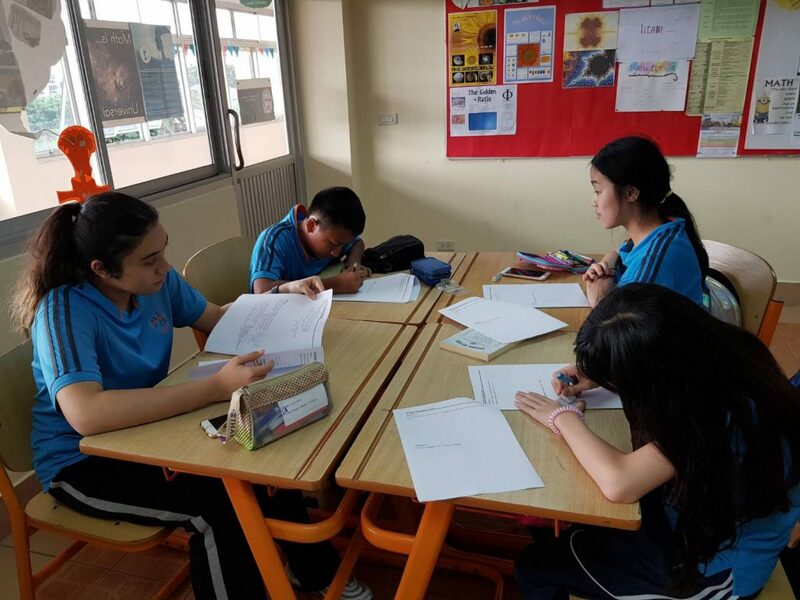 They had their first session on September 1st, after two weeks of hard work for planning. 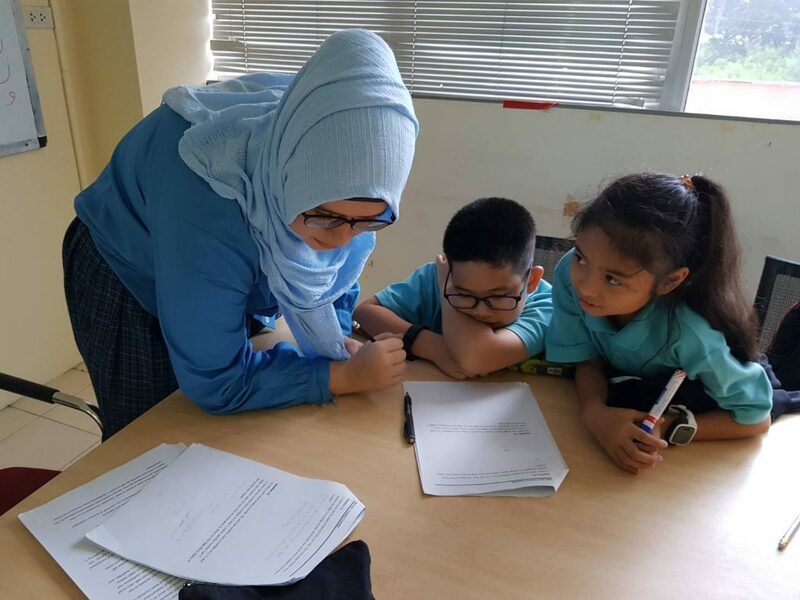 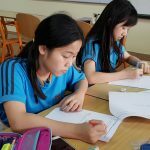 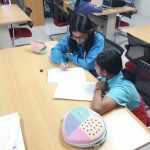 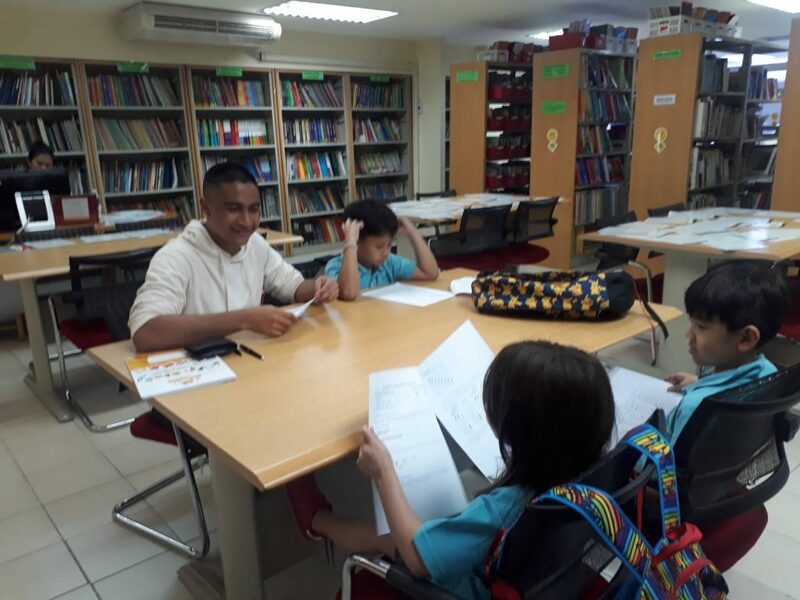 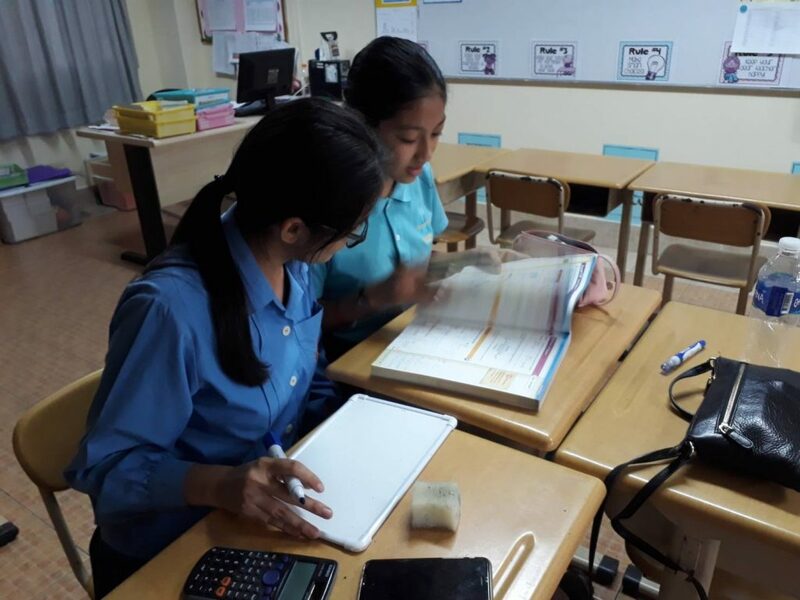 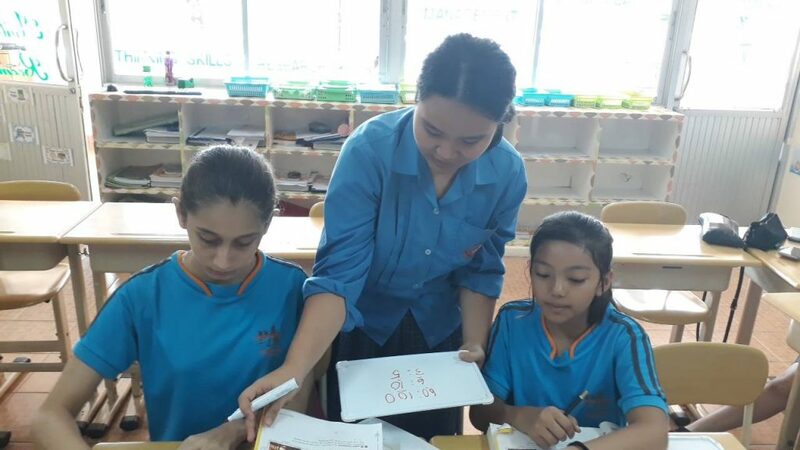 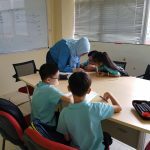 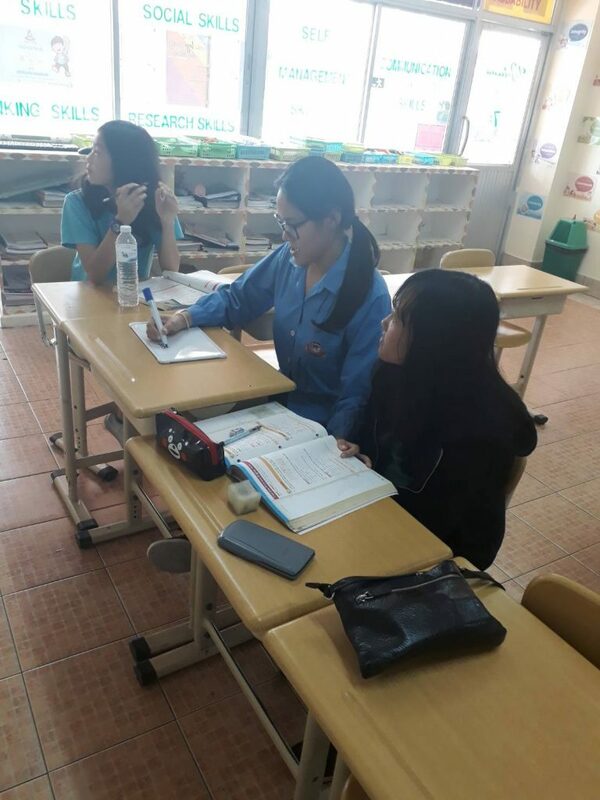 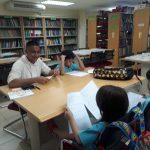 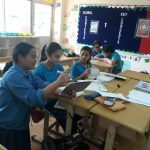 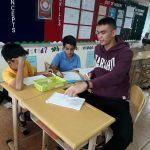 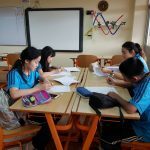 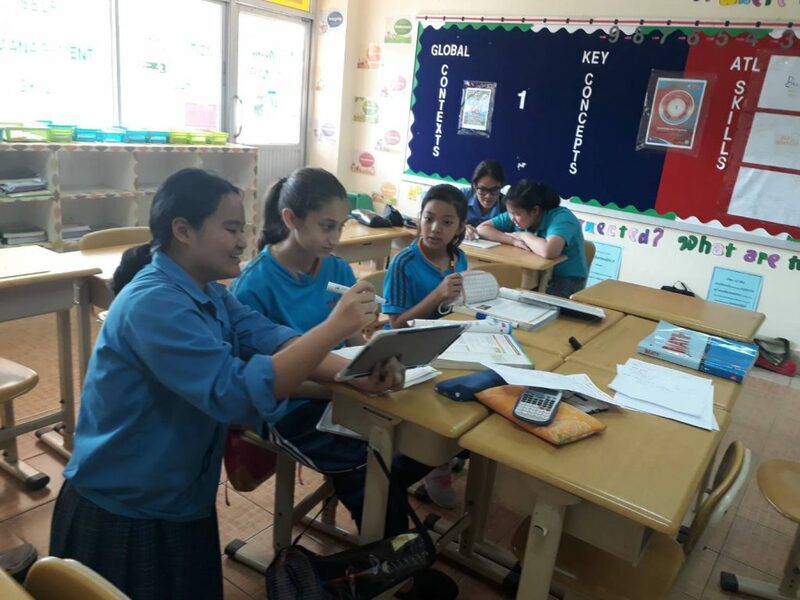 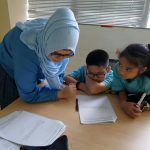 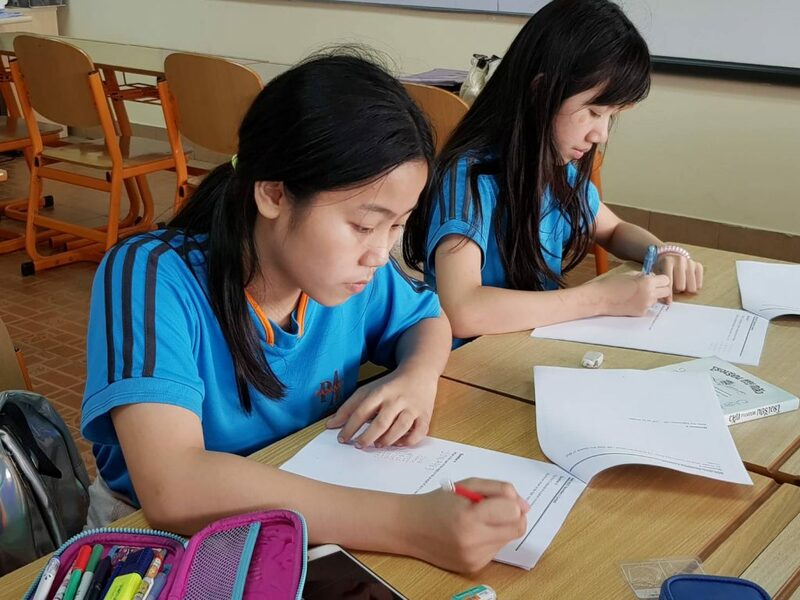 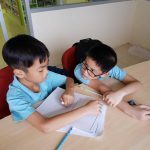 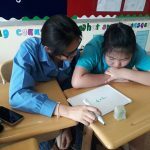 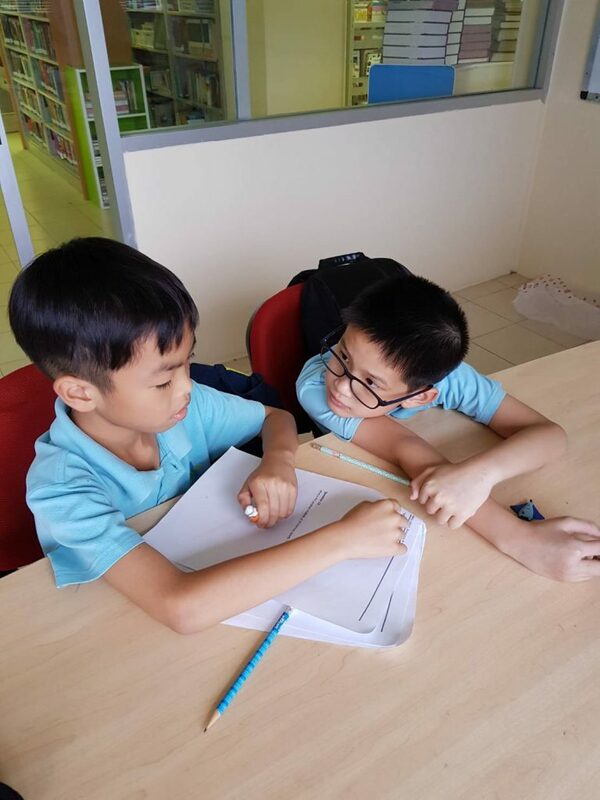 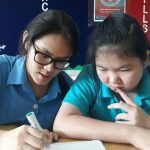 The goal of this program is to improve the overall achievement of students in Grades 2-9, and to give students the opportunity to represent Pan-Asia in Math Olympiads all over the world. 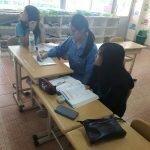 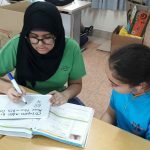 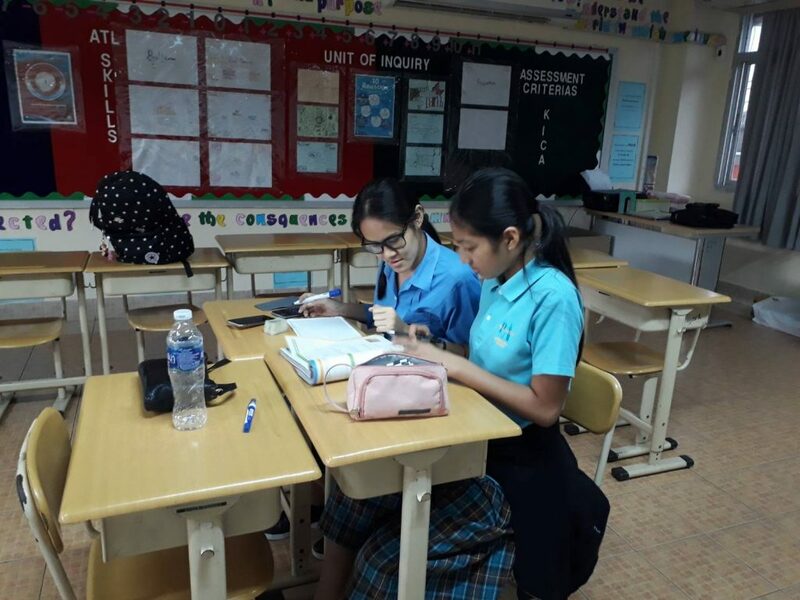 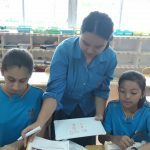 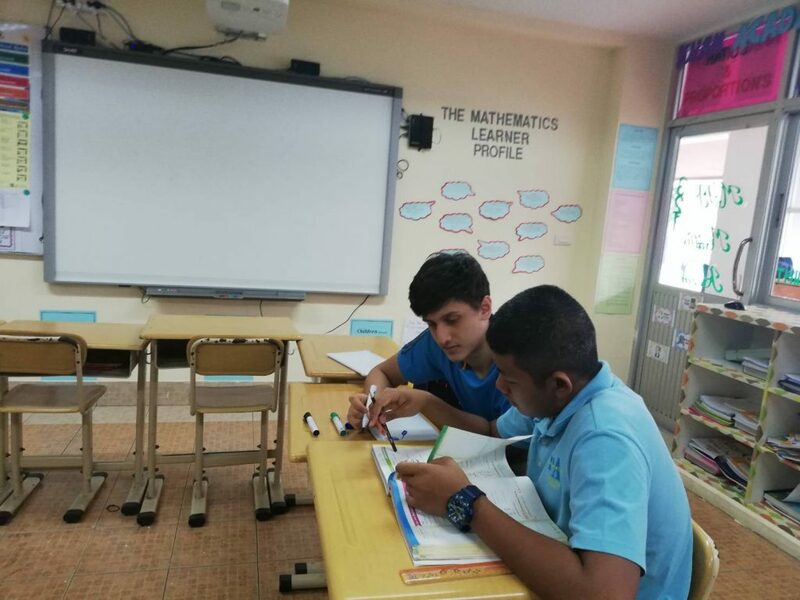 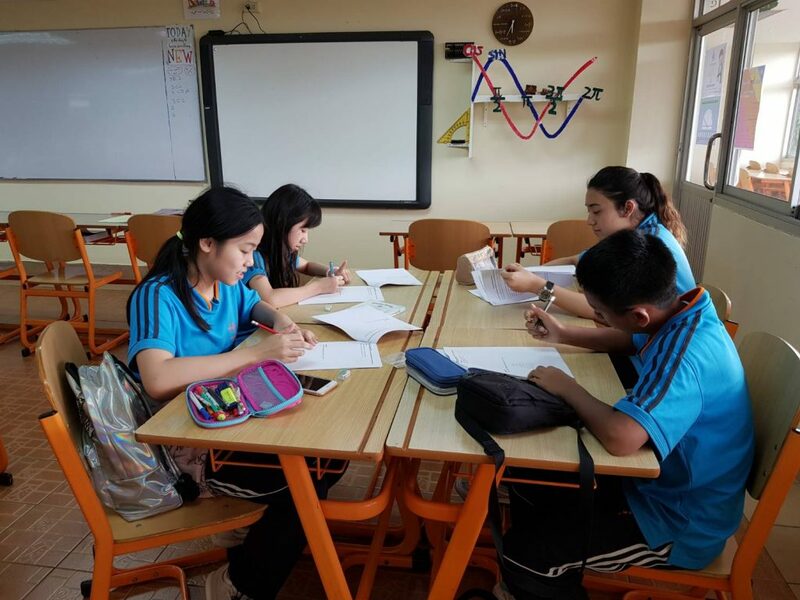 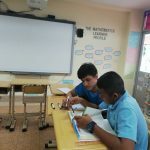 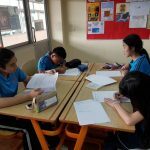 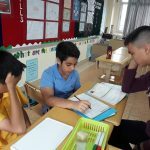 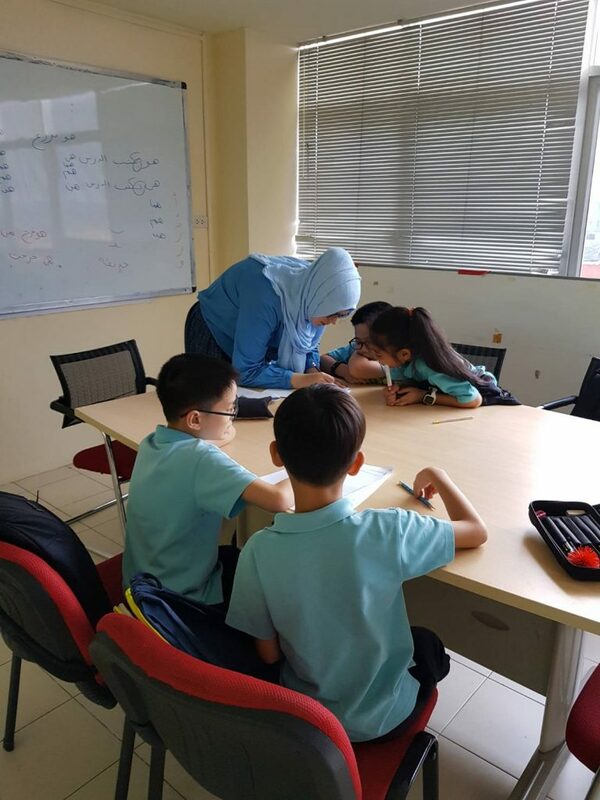 The Olympiad students are currently preparing for the American Math Olympiad (AMO) that will be held on 20th October and Math Challenge which is going to be held in early February 2019. 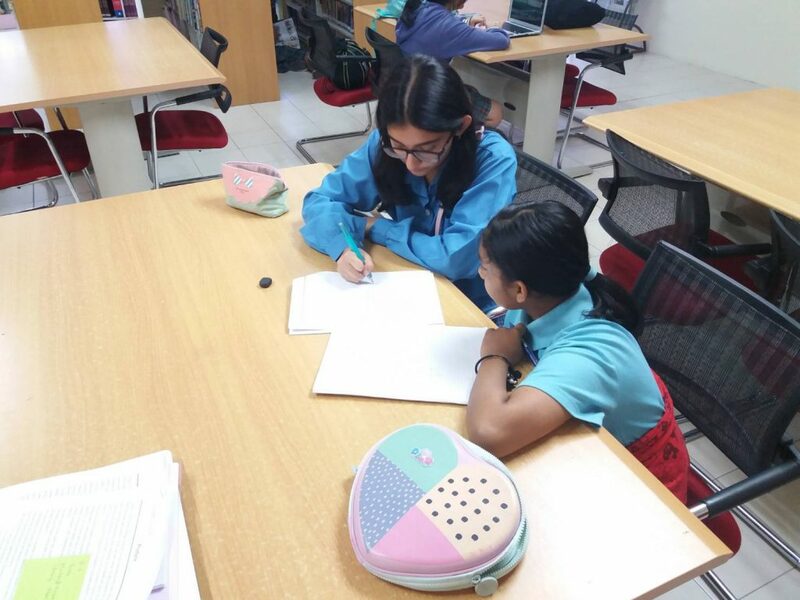 They are solving past papers with their Grade 11 mentors during their study sessions. 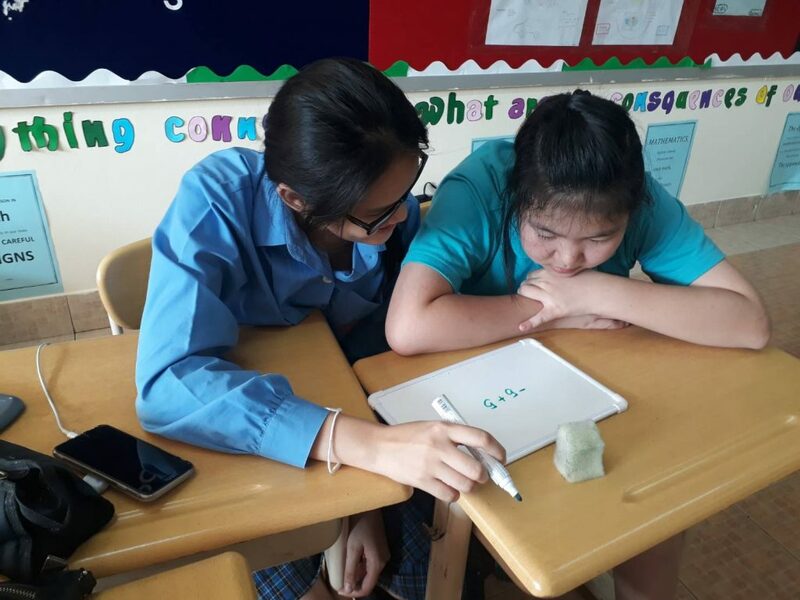 We wish both our students, and our ‘CAS Teachers’ the best of luck in the coming months and competitions.